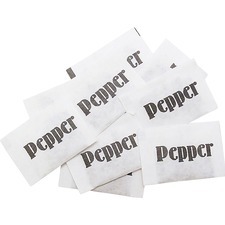 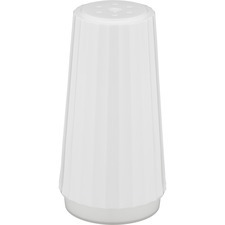 Salt and Pepper are in stock and ready to ship. 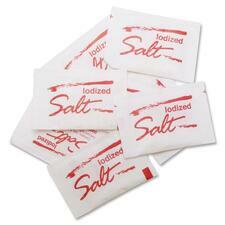 Shop Rapid Supplies today, your online source for Breakroom Refreshments. 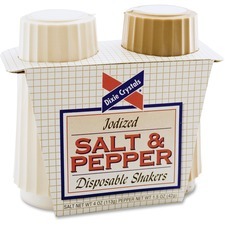 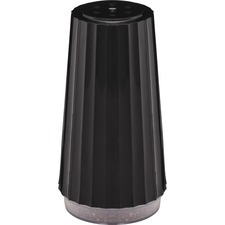 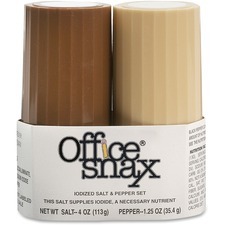 Salt, Pepper, Office Snax 00057 Salt and Pepper Set, Shakers, Salt 4.0 oz., Pepper 1.5 oz.